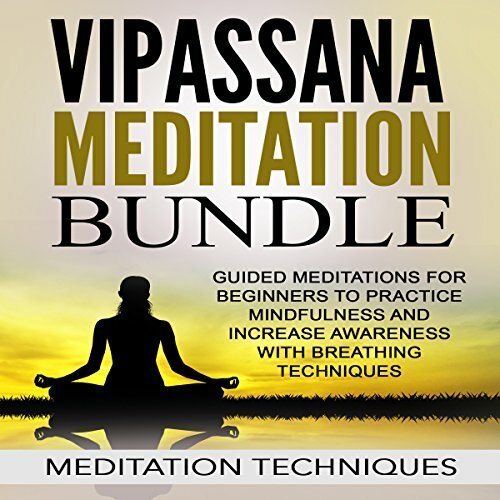 Vipassana meditation allows the meditator to peer into actual or objective reality. 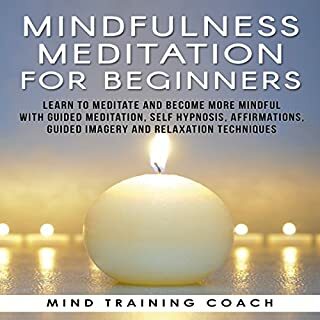 It's about using mindfulness to melt away our usual filters and see things as they really are. 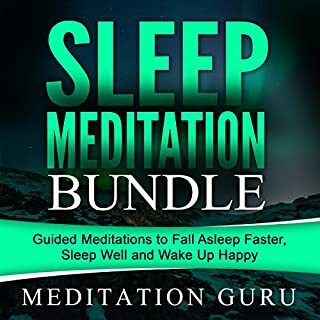 This meditation bundle is intended to help the meditator relax, become still, practice mindfulness, and gain insight into objective reality. 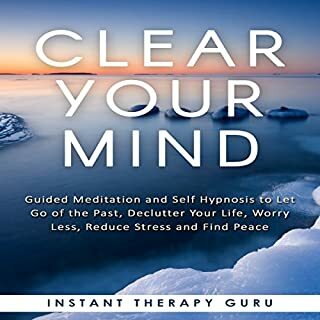 It's for those who want to clear the mind and truly become aware of the present moment. At any moment, you can wake up, become more aware and start to harness your insight to create more mindful and deliberate life experiences. 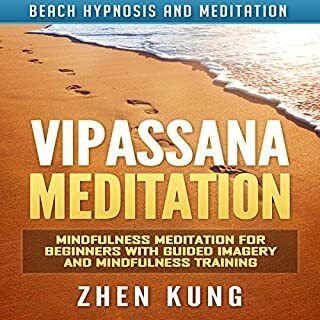 Would you try another book written by Meditation Techniques or narrated by Meditation Techniques? 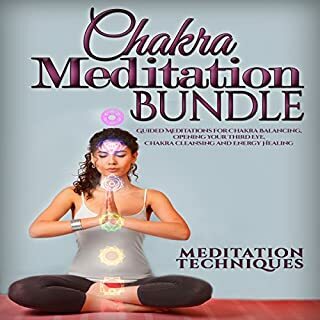 Probably not, as this meditation bundle was the same meditation with different music through out the CD. 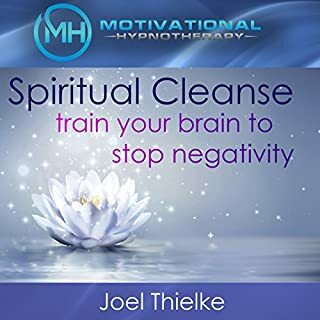 I guess it was going to be different meditations, so was disappointed. 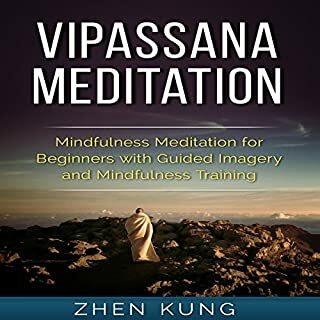 What was most disappointing about Meditation Techniques’s story? 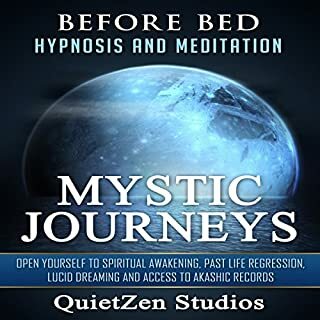 The fact that the same meditation was repeated throughout the CD. 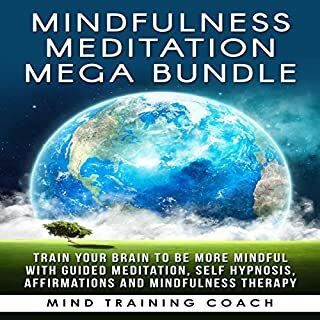 Would you be willing to try another one of Meditation Techniques’s performances? 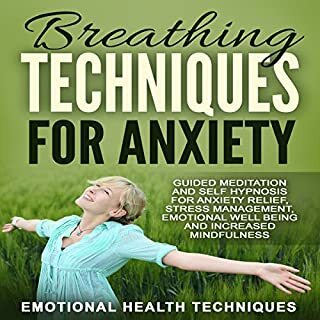 I like how easy the instructions are and I never felt like I needed more of a meditation background to try this. 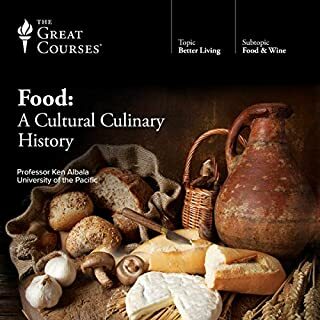 It's something I can use on and off, as needed, so I find it very useful in my collection. This isn't an audio you need to listen to in one sitting. 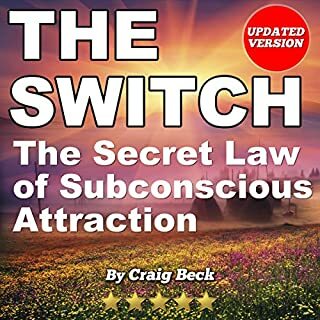 You can listen to sessions whenever you feel like it and whichever order you prefer. For me, that's liberating and makes this bundle that much more appealing. I skip to my favorites and listen to the others later on. 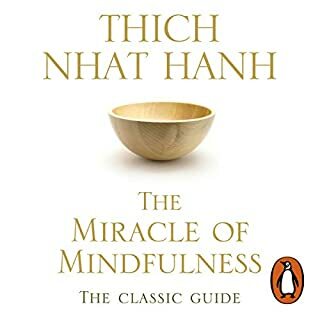 This is something I listen to over and over again to practice mindfulness. Worth a credit in my opinion. Anytime of the day I , liked just shutting the light off and listening, wery relaxing. I enjoy this bundle very much. 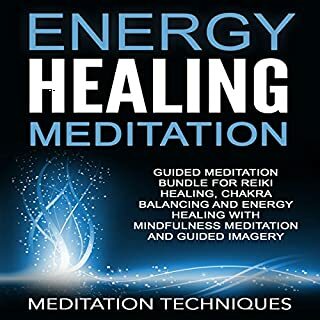 It has a lot to offer in terms of meditation techniques. 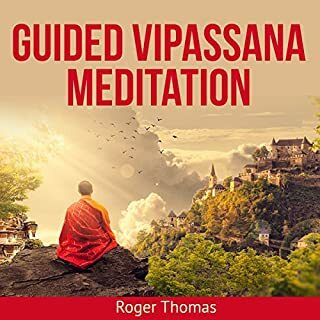 As an audio book targeted at beginners, it is lacking in any sort of background or history on the practice of Vipasanna, or why it may or may not be what you are looking for. 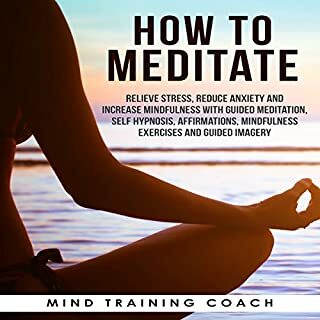 It goes right into guided meditations, with the expectation that you should just think about the things the narrator suggests and it will come to you. It also seems that the narrator is just methodically reading from a script and doesn't know the correct pronunciation of key words. good.. just not what i expected. same thing every chapter. no real insight. first chapter same as the last. 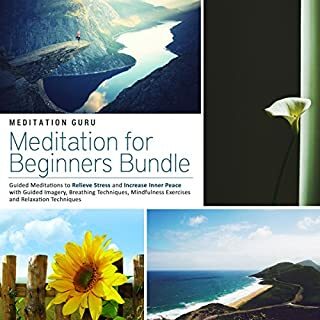 Though there are 7 tracks, only the first 15 minutes or so of each track are guided meditation. The remaining time of each track is actually a looping music track that doesn't even loop well. 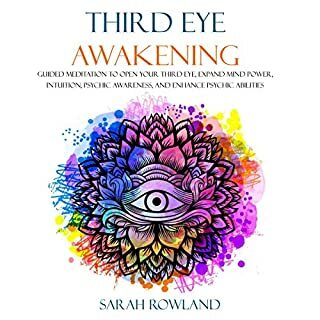 To make matters worse, only the first 3 meditations are unique. The remaining tracks use the same 3rd meditation over and over again to different music. I would have gladly paid 3 bucks for this but at 19 it was a complete ripoff. I really want a refund.